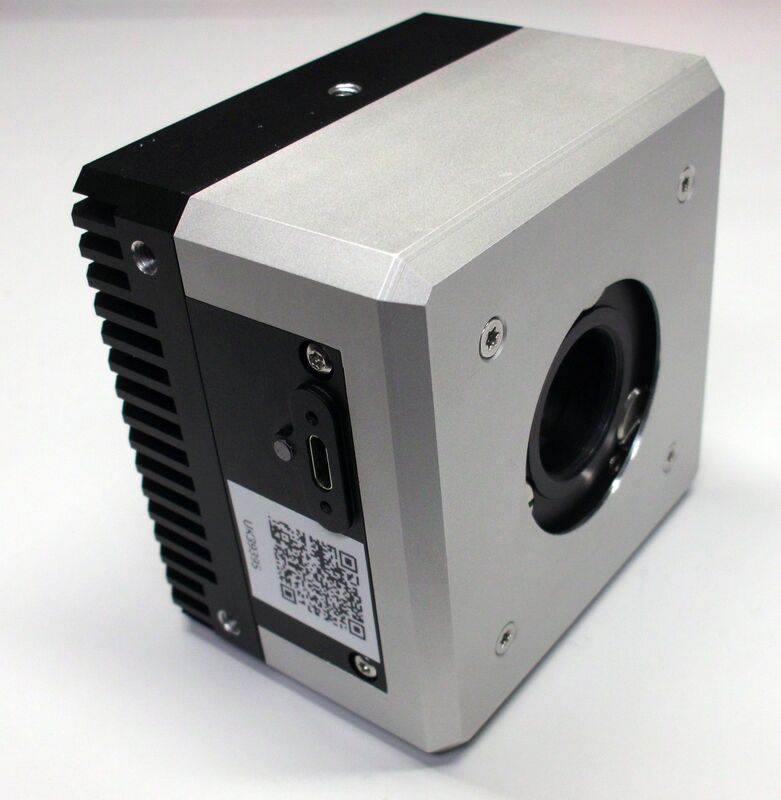 CCD, CMOS and sCMOS camera systems with USB3.0 interface for microscopy. The SCM-Series microscopy camera systems combine High Tech capabilities in a small housing. The cameras are designed and manufactured for outstandind long life in most demanding conditions. A wide varity of Sony ExViewHAD and EXMOR sensors up to 20Megapixel are available. The 14 Bit A/D conversation guarantee high resolution, low noise images of very high quality. Fast data transfer will be profided through the industry standard USB3.0 interface. Acquisition software EHDView will be provided as well as a free Windows/Linux/MacOS multiple platform SDK. The camera can also be controlled via DirectShow and TWAIN. The SCM-TE series is 2-stage thermoelectrical cooled, sensor cooling max. dT 45°C. The SCM305-C microscopy camera includes the Sony 1" CMOS sensor IMX305 with 4096x2160 pixel, which are 3.45x3.45µ in size. The max framerate at full resolution is 34fps, and 60fps at FullHD resolution. The SCM-305 is high sensitive with a very low noise. The camera comes complete with our EHDView software and USB3.0 cable. A SDK is optional available. If the camera is not used on a microscopy, we also have 1", 9 Megapixel lenses with C-Mount available here. The SCM294-C camera includes the Sony IMX294C Starvis ExmorR 4/3 " CMOS sensor with 3704x2778 pixel, which are 4.63x4.63µ in size. The max framerate at full resolution is 30fps. The SCM694-C is high sensitive with a very low noise of <2e-. The max exposure time is up to 15s. The camera comes complete with our EHDView software, an SDK and USB3.0 cable. The SCM2020-M camera includes the GSENSE 2020, 1.2" sCMOS sensor with 2048x2048 pixel, which are 6.5x6.5µ in size. The max framerate at full resolution is 45fps. The SCM2020-M is high sensitive with a very low noise of <2e-. The max exposure time is up to 1000s. The camera comes complete with our EHDView software, an SDK and USB3.0 cable. 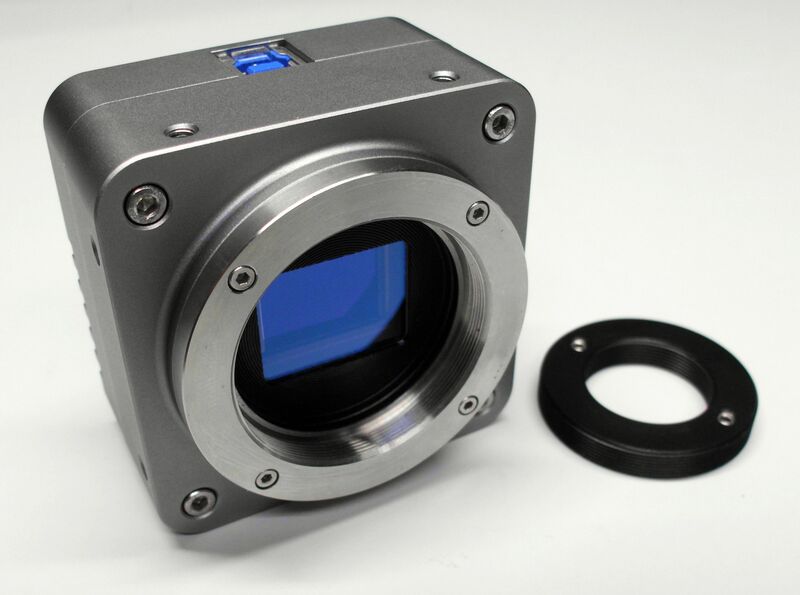 The EHD-UK39395M is a high-resolution CMOS camera adapted to the tasks in industrial and scientific image processing. By using a sensor with Pregius and EXMOS technology, the best signal-to-noise ratio are achieved even under unfavorable lighting conditions. The the thermal stabilization of the image sensor using TEC allows extremly low-noise images in conjunction with high sensitivity and best image quality. 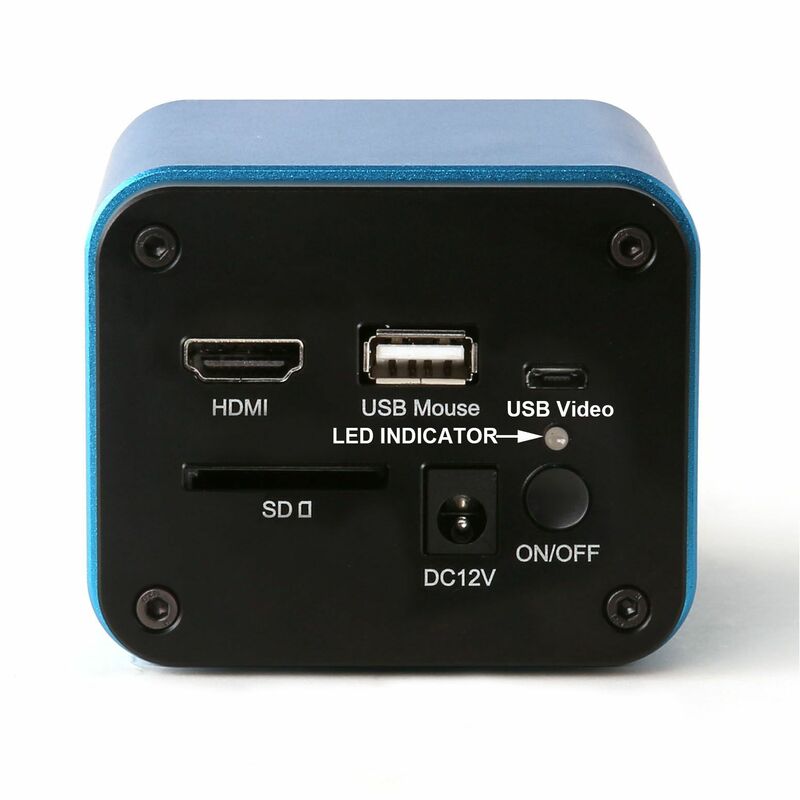 The EHDcamALHA1080 is the ideal camera for applications when a computer is not needed and the image should be viewed on a HD TV-Screen or HD LED/LCD-Monitor. The camera has an inbuild control and measurement toolbar which is overlaid on the HDMI screen. The camera has a SD-Card slot to store images and videos. 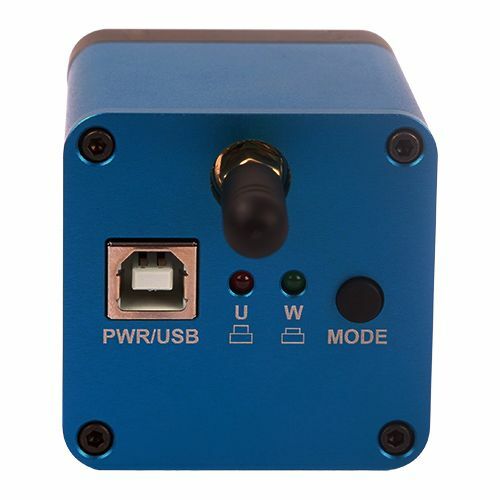 The EHDcam720P-wlan is suitable for applications in which a connection via USV cable is not possible. This can be remote controlled devices, cleanrooms or rooms and areas that are not allowed to enter. The control of the camera and the transmission of the image data takes place via direct WLAN connection. The control can be done via an Android or iOS APP simply via mobile phone, ipad or tablet. For more info and pricing information please contact us.